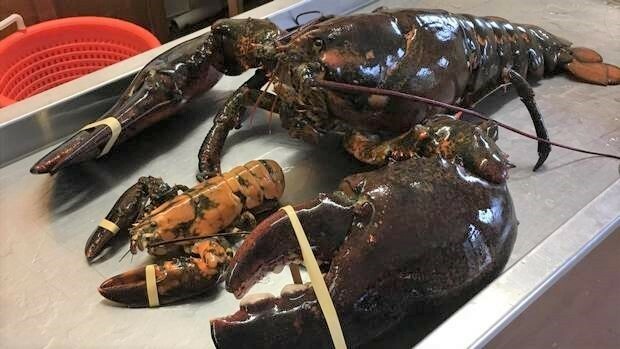 ‘King Louie’ is a 23-pound lobster that was caught in Canada’s Bay of Fundy. It’s one of the biggest lobsters ever caught! Based on the lobster’s size and weight, fisherman estimate that the lobster is over 100 years old! “A lot of people wanted to buy it and mount it,” Catherine MacDonald, co-owner of the Alma Lobster Shop, tells The Dodo. Others wanted to use Louie as a promotional prop for their business. 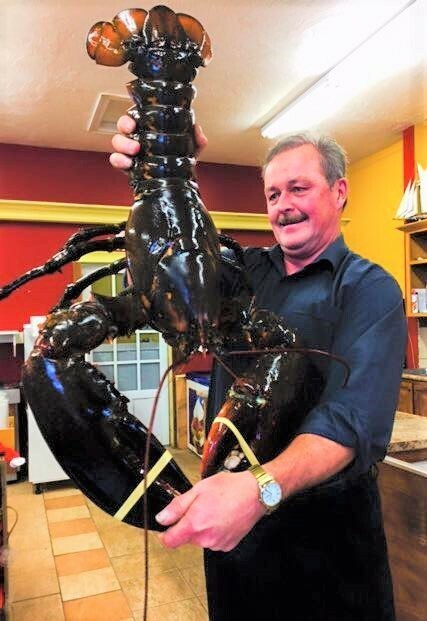 A local animal lover named Katie Conklin walked into the store and ended up buying the giant lobster with plans to release it back into the ocean. MacDonald ended up selling Louie to Conklin for $230 — a fair market price for a lobster that size.